This book is excelent for a chef or amateur cook. Goes beyond giving recipes, teach you important concepts about food and cooking methods. 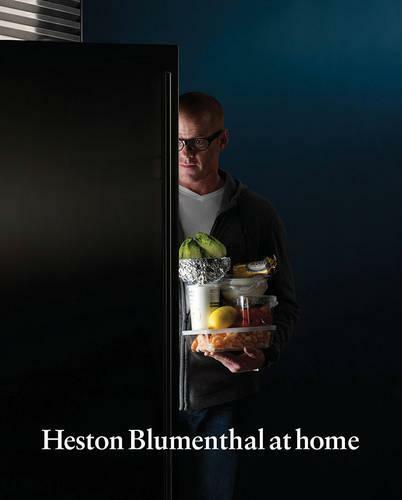 This book is great, teaches you about the concept of food, great receipes, Heston is an amazing chef and it's great to be able to try and recreate his receipes. Would highly recommend.